When it comes to people posting salon reviews online, you have to accept the reality that most of it isn’t controllable. While that may seem like a scary thought, it is in fact a HUGE opportunity. Why? If clients know it is in their control, then they believe that it is much harder to fabricate. It is ‘fact’ not marketing in the traditional sense. It isn’t on a brochure or website, but a message from someone who has taken the time and spent the money in your salon already. Also, think about the reach. If one person who was in your salon posts a photo on their Facebook page after a treatment or style, it is guaranteed to have huge reach. For an example of the power of salon reviews, see the bottom of the post. If three of your clients take a photo and post it on Facebook, based on the national average of Facebook friends per user, 1,200 people will see those photos from someone they trust and like. It is highly, highly unlikely that even 25% of that number search for your salon on Google in a month. 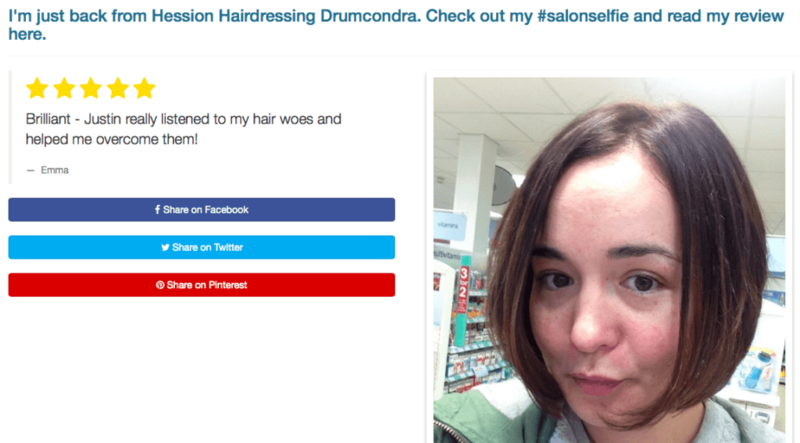 How Do I Harness the Power of Salon Reviews and Get Happy Clients Posting? 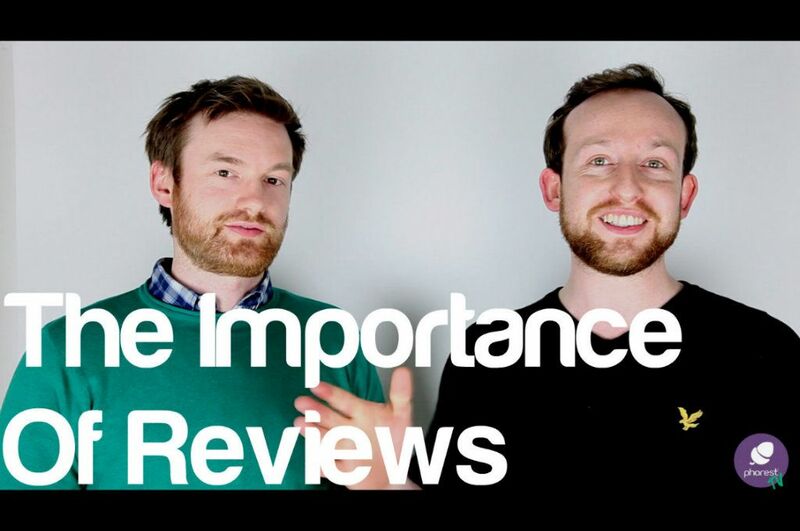 There is two ways you can try to build a process that gets lots of positive salon reviews. 1) You probably know a happy client when you see one. Particularly when it comes to hair. When they are paying up ask them if you can take a photo and share it online. Also text it to them and say ‘Hi Denise, here’s a photo of your hair. Feel free to share it online’. This lady, for example, has almost 8,000 Twitter followers. That is HUGE exposure. To get a free demo of our software and to learn more abut the feature, fill out the form below. Thanks for reading!